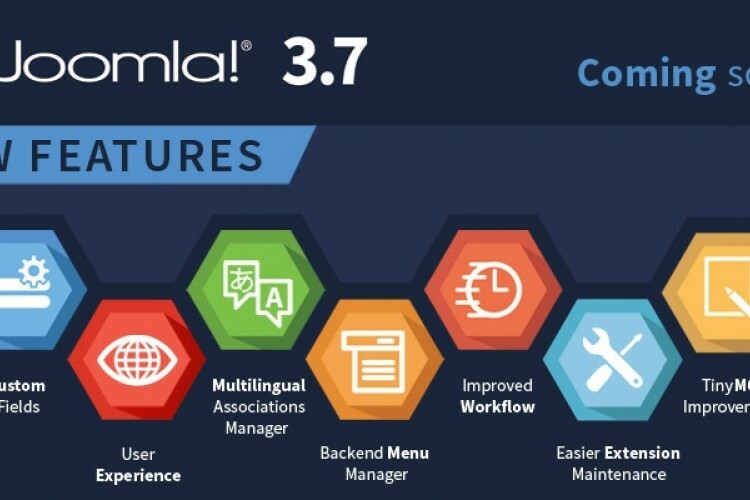 Joomla 3.7 is here ! With over 700 improvements, including fantastic new features like custom fields, a multilingual association manager and an improved workflow, Joomla! 3.7 is clearly something to celebrate and it is easy to see why it has the Joomla! Community very excited.